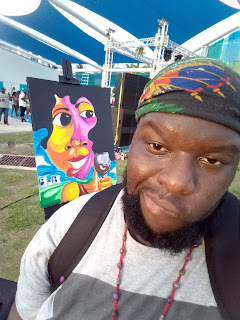 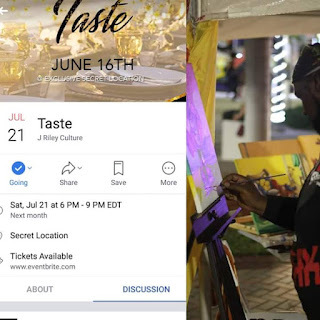 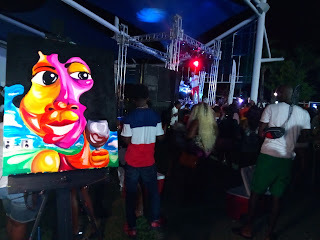 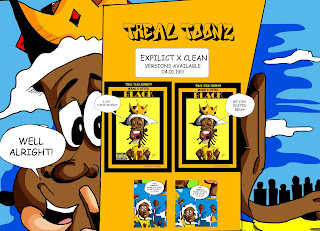 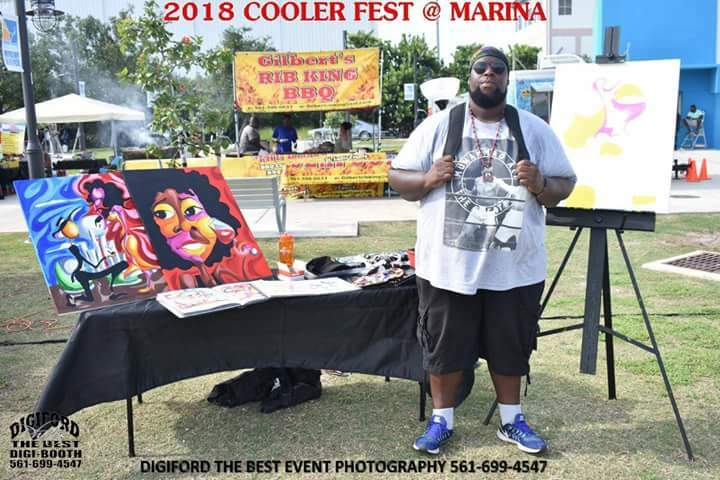 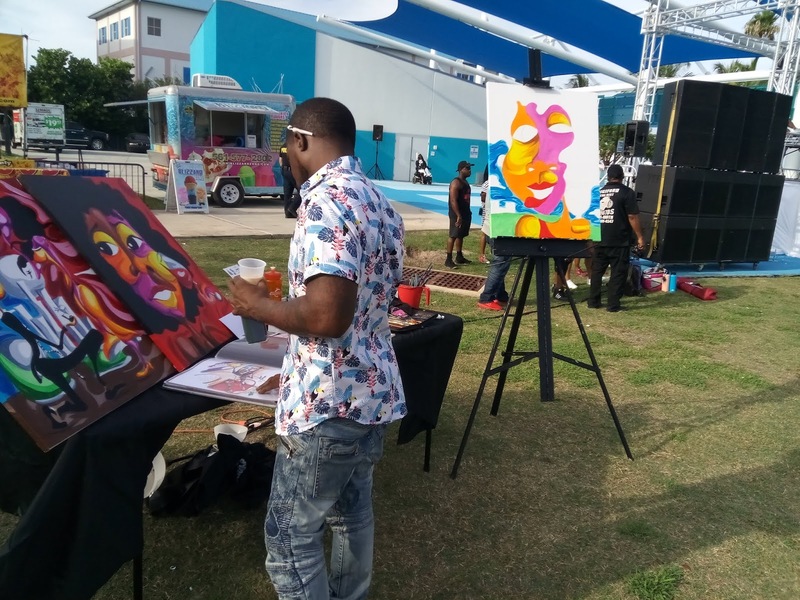 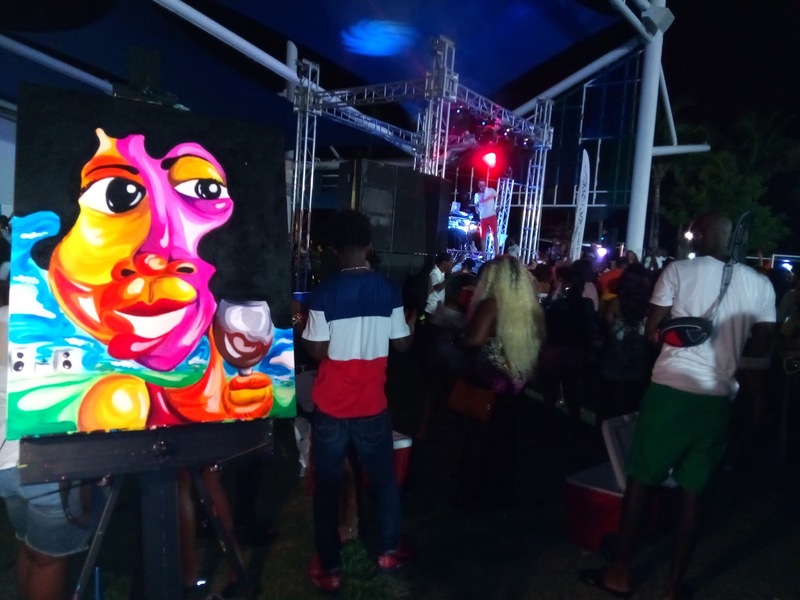 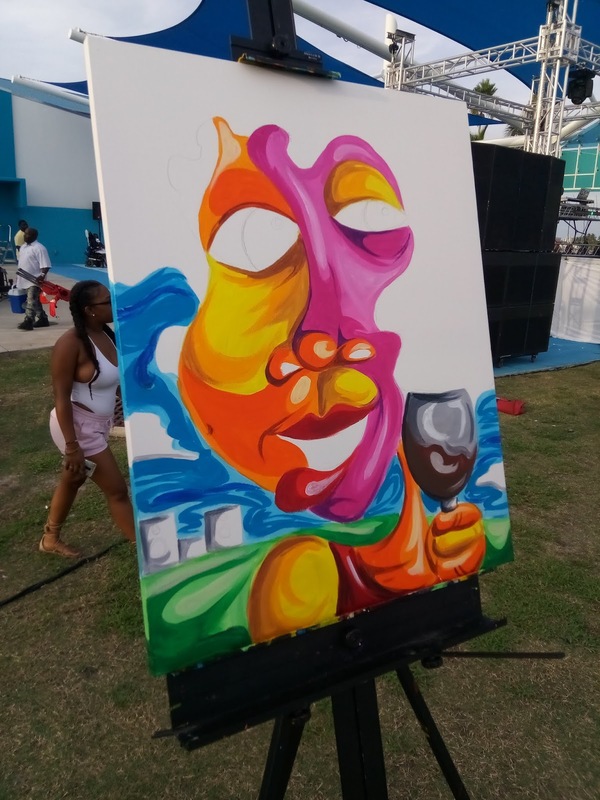 A Treal Toonz Summer continues as Palm Beaches biggest island party took place. 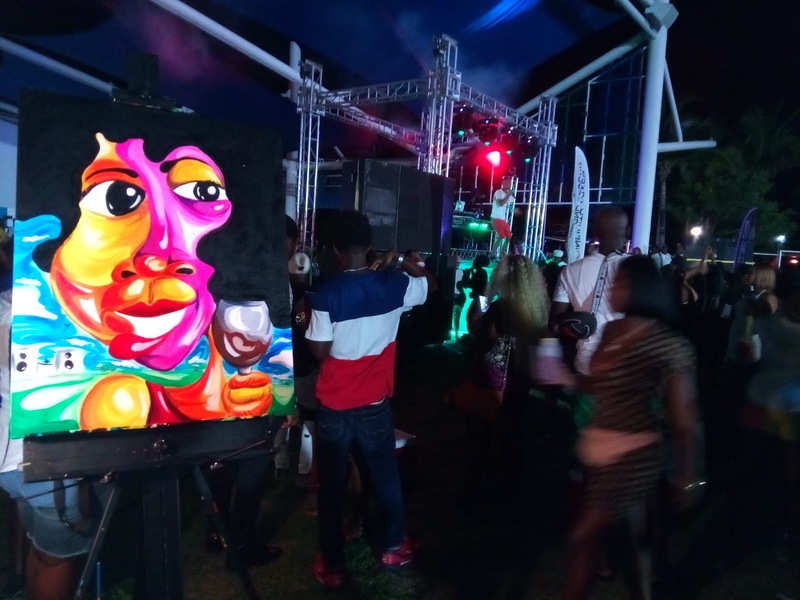 As the crowds filled in ready to vibe the night away. 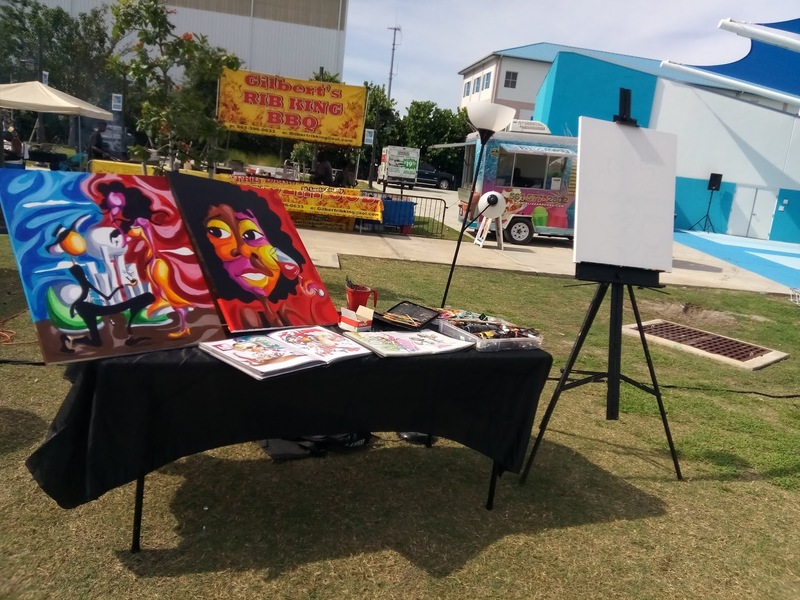 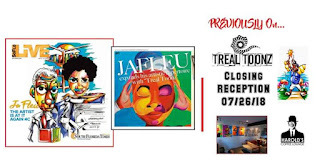 Cartoonist, JaFLEU created a Treal painting live for the audience. Some saying it was like watching magic happen. 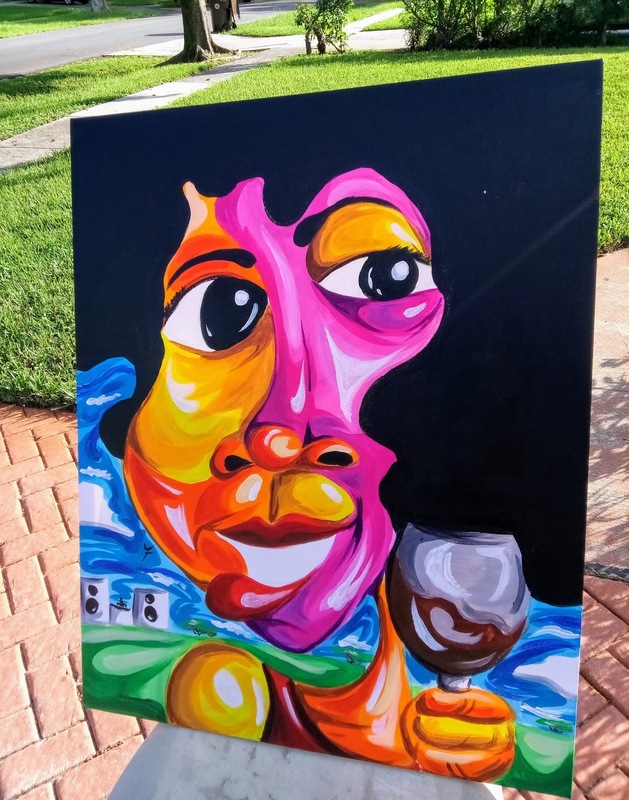 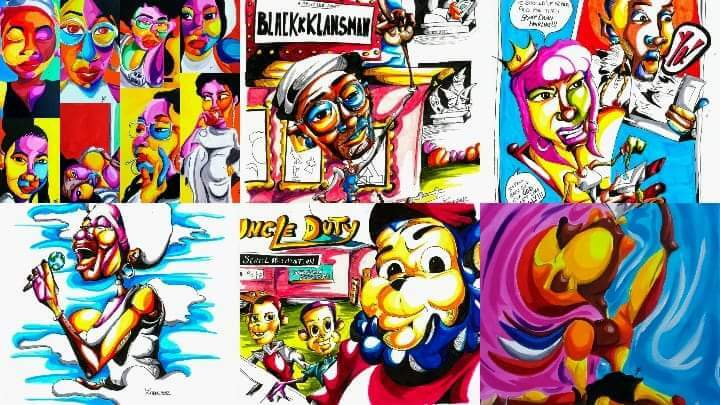 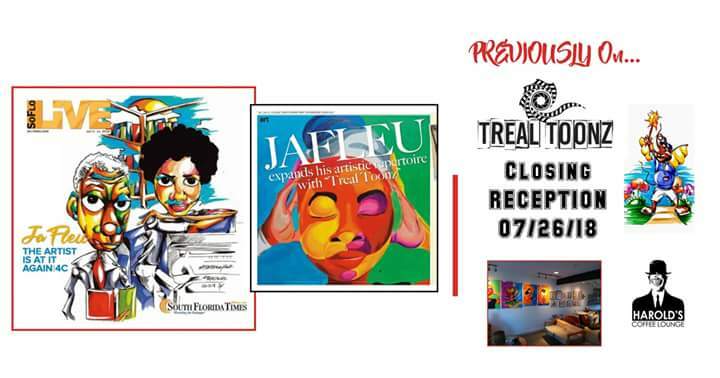 "Previously On..." JaFleu's newest solo exhibition of his Treal Toonz artwork is currently running until July 31 at Harold's Coffee Lounge. 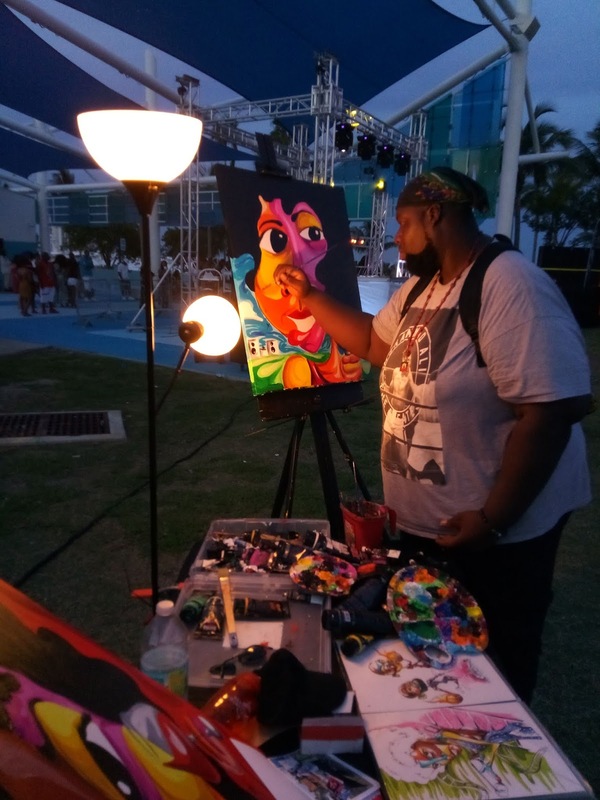 The exhibit, which was featured in The South Florida Times closing reception is July 26.